We currently offer a discounted ferry service to our customers when booking a holiday. This is available for all car ferry crossings with Wightlink and Red Funnel. Both ferries operate throughout the year and have plenty of food and drink facillties. 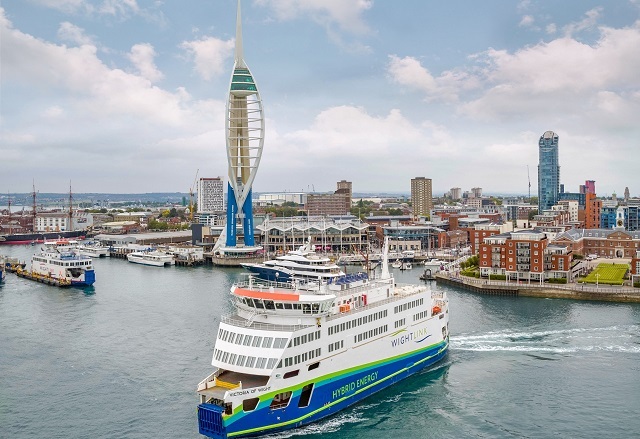 Wightlink runs two services, between Portsmouth – Fishbourne and Lymington – Yarmouth. The crossing times are aprroximately 50 minutes and 40 minutes respectively. Red Funnel run a service between Southampton – West Cowes and this takes around 55 minutes. 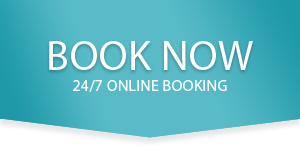 Please contact us at Mail@wightcoastholidays.co.uk or 01983 873163 for more information on this service. Prices will vary throughout the year. It is advised to book your ferry crossing with us as soon as possible as the crossings become extremely busy during the summer months.